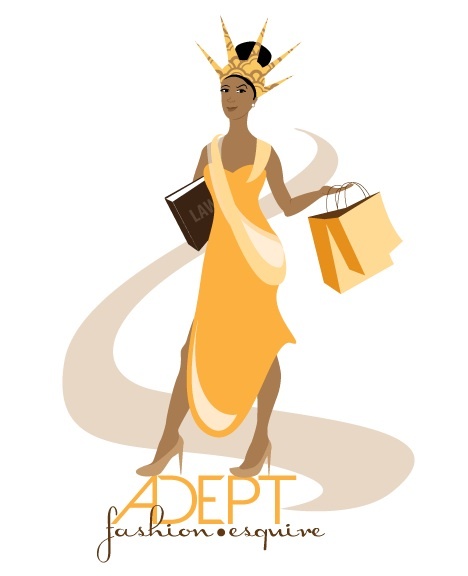 Get excited fashion law friends! 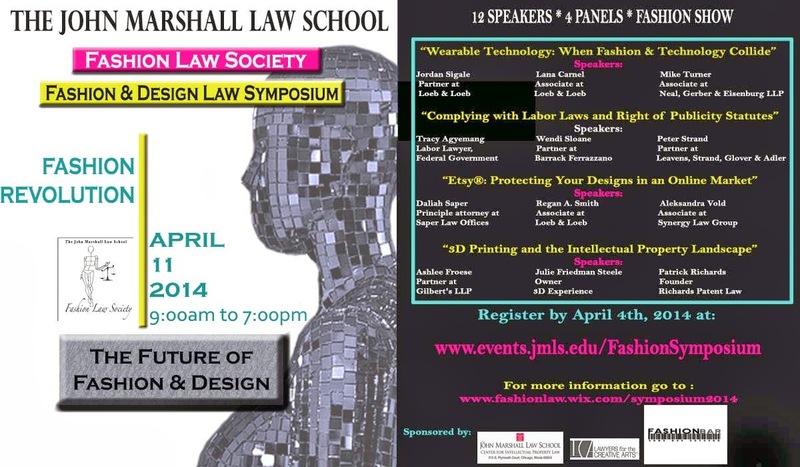 The JMLS Fashion and Design Law Symposium is back again. This was beyond amazing last year, and we're certain it will not disappoint this year. This event is every fashion law enthusiast's dream and the line-up of speakers is stellar. There are some returning from the inaugural symposium, and a few new speakers, so there's plenty to be excited about. Here's the lineup and all the details.